We all know the saying “if it’s not broken don’t fix it!” Well, in this case, even if it isn’t broken, you’re going to want to do regular maintenance! 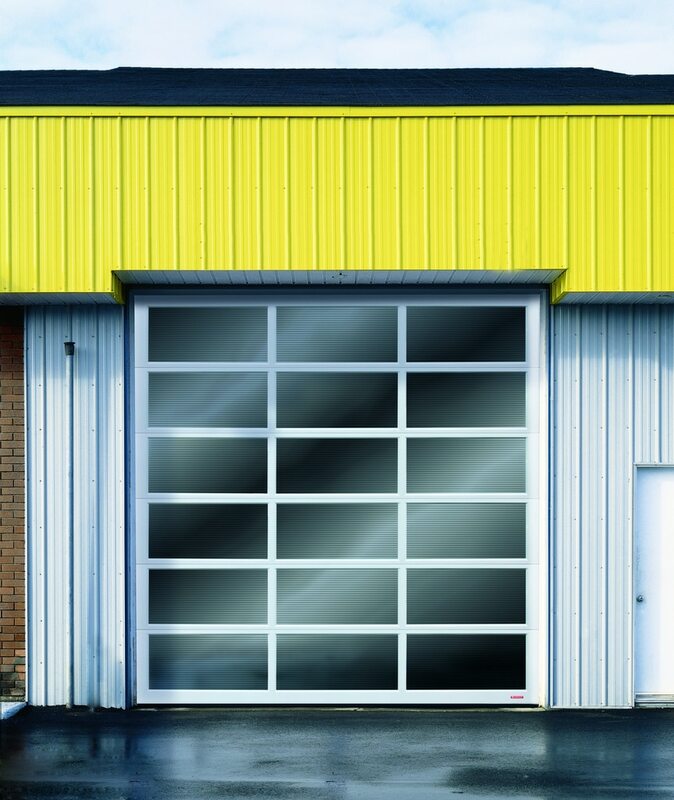 Otherwise you may be facing a Sussex County Overhead Door Repair. You want to stay ahead of the issues rather than always a step behind. If you do need a repair it’s best to call a professional but here are some tips. This isn’t a one two three easy fix. This is an all day project. It is not always also a cheap fix, it could range between one hundred to five hundred or so dollars. It is also as far as handy man jobs go, this one could easily be considered a complex job. There are so many potential problems that could arise with a garage door but the good news is that most are easy to fix. More serious issues that you may face are things like issues with the springs. The springs do the lifting for the garage door and are under a lot of pressure, and the last thing you want to do is get caught by one and get hurt . You want to always be sure to use the proper tools and equipment and follow instructions. Pricing can vary depending on where you live. Taking care of the job yourself could very well save you up to $200 or so, but you want to be sure to be safe. You want to call around and check prices because if you’re only going to save a small amount it’s better to be safe and hire a professional. When asking around for quotes be sure to be prepared and have all the measurements for your garage door prepared when reaching out to different companies. You want to be sure to use a clamp specifically a C-clamp to hold the door closed so that it can’t snap back at you when replacing the springs. You will want to use a winding bar and put it into the bottom hole of the winding cone of the good spring. While you loosen the two setscrews you will want to be sure to hold the bar in tight and steady because the spring will release with much force. This is just the beginning, there are many steps similar to this with just as much if not more complications and difficulty. That was just a small glimpse into taking the door apart. After this you will need to go through many steps to get it down as well as reinstall new springs. This takes just as much if not more safety precautions. Although we hold much faith in your do it yourself skills, we want to be sure of your safety. Nobody wants to spend their day in the ER and come home to a broken garage door still in need of fixing. If you still want to proceed with handling your Sussex County Garage Overhead Repair, then be sure to watch videos, and follow all directions to the t.
If this has started to reveal the complexity behind this job to you, then you will want to be sure to reach out to companies in your area and ask for quotes. You want a company you can trust. Be sure to find a qualified company that is well able to assist you in all your garage door opener needs.